Getting locked on the wrong side of any door is never a good sign for the rest of your day. If it happens to you outside of your car, it is even worse. The feeling of helplessness usually immediately takes over and you do not know what your next step should be. Sometimes we will try to unlock the door, but the damage might cost us hundreds of dollars. There are some people who will break the window, another wrong move. Instead of overthinking the situation, just turn to the pros – Trio Auto Transport . Our company will provide the best services for these frustrating car lockouts anywhere in Jacksonville, with the best men, and the best equipment. At Trio Auto Transport we offer the fastest service in the business whenever you find yourself in problematic situations. We have a reliable call center, working 24/7, and we will answer fast, without letting you wait on the line for too long. Furthermore, we guarantee a fast response time of only 30 minutes for delivering exceptional car lockout solutions anywhere in Jacksonville. Our professionals are always ready to help you with your needs, and they will do it within 30 minutes after you make the call – that is a promise. You can be certain that it is not just publicity but it is our commitment to our clients – we will deliver the best, any day, any time. 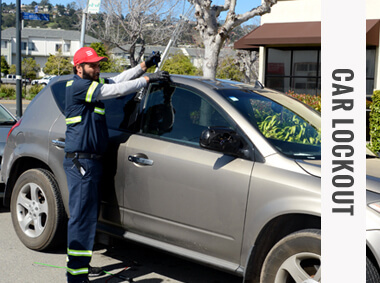 Our staff is the best with everything that has to do with towing and car locksmith solutions as they are highly trained and highly professional, and have years of experience in the business. 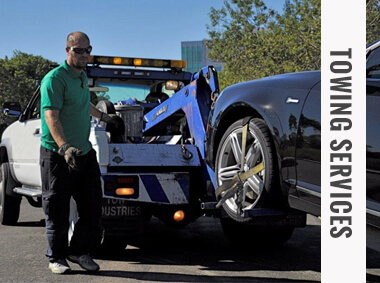 Regarding car lockouts, Trio Auto Transport owns the most advanced and effective equipment for the benefit of our clients. 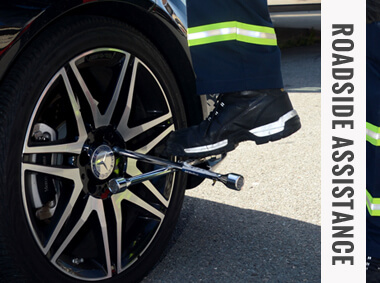 If it is an SUV or a van, a bike or a trailer – we have the tools and we have the expertise. You no longer have to fear the moment you notice that the key is inside the car and the door is closed shut – we are the answer for those frustrating situations. 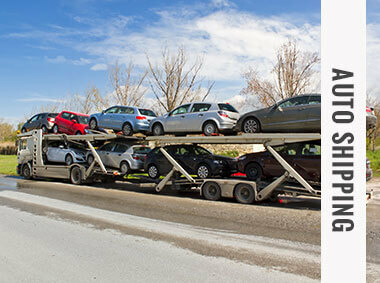 Trio Auto Transport is a local Jacksonville company and we are very familiar with the area. After years of helping the local community, unlocking doors, and reaching even the most remote locations, our staff has become the most skilled in the business; you will notice it in a second. With local employees that are familiar with the people, you will get a warm treatment and a friendly smile. Our company is reliable, and you can be sure that amateurs are not a part of the system. So the next time you accidently get locked outside of your car and you want to punch straight through the window, breathe for a second, and call us at (904) 417-7604, everyone will be satisfied.